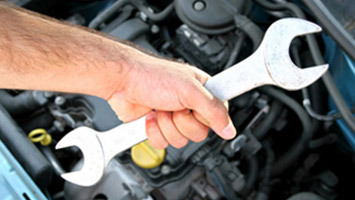 With 3 A1 Certified Mechanics, we service all types of motor vehicles, providing efficient and accurate workmanship. 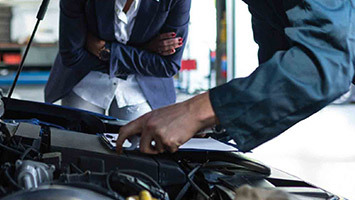 Your vehicle can be as individual as you are, so it is best to talk to us about what you need and expectations are. We are happy to quote on any work first, that way you know how much you will be spending before we start. Servicing with Capricorn Tyre and Mechanical will NOT void your warranty, we are licensed and accredited and our mechanics are certified. We offer most mechanical services including brake and rotor repairs, and shock absorbers. Don’t forget about your Air Conditioning, because we do that as well. Stay warm in winter and cool in summer. 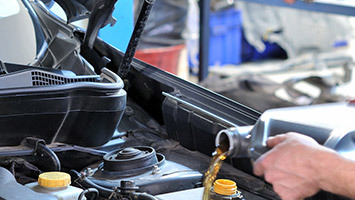 At Capricorn tyre and Mechanical we are licensed to repair and maintain your Air Conditioning, ensuring that your driving experience is always comfortable. We can also do trailer measure-ups for all trailers, trucks, cranes etc. Please call us to book your appointment on 4925 0577.